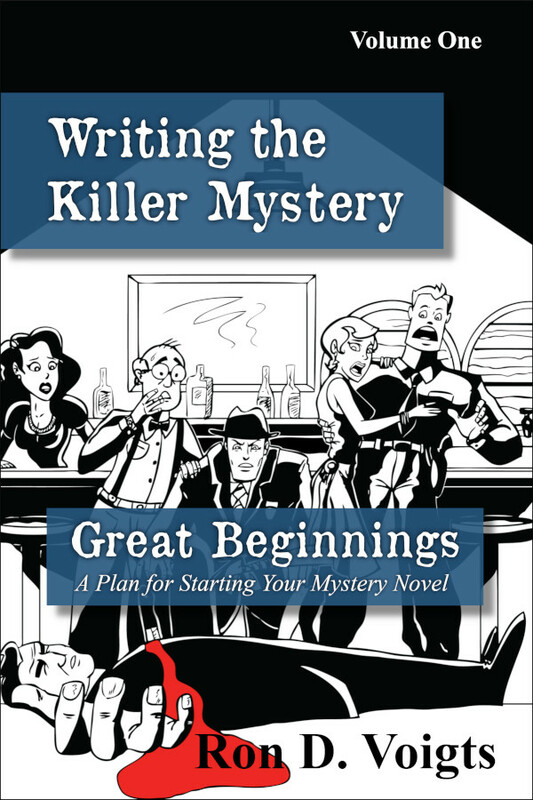 The central focus of Great Beginnings, Volume 1 of the Writing the Killer Mystery series, is the Five Element Mystery Story Model, something that every mystery novel must have. 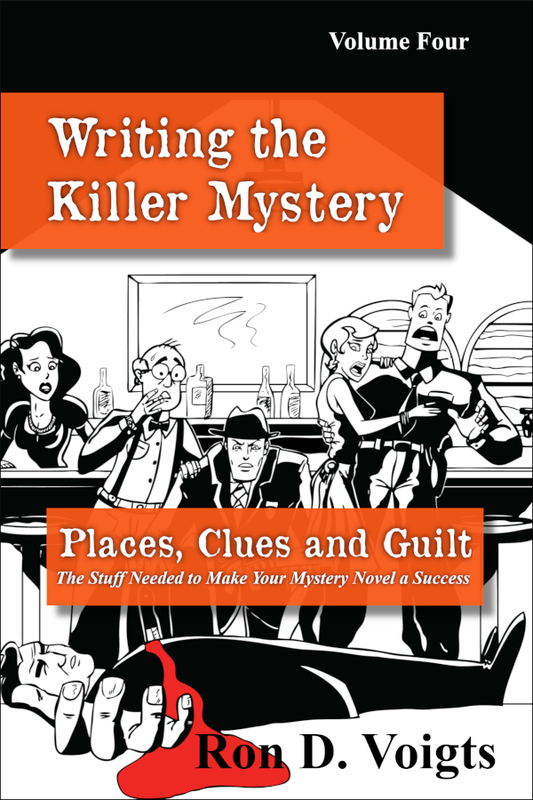 This first volume shows how to use the five elements to brainstorm ideas, flesh them out, and organize them into a plan for starting your mystery novel. 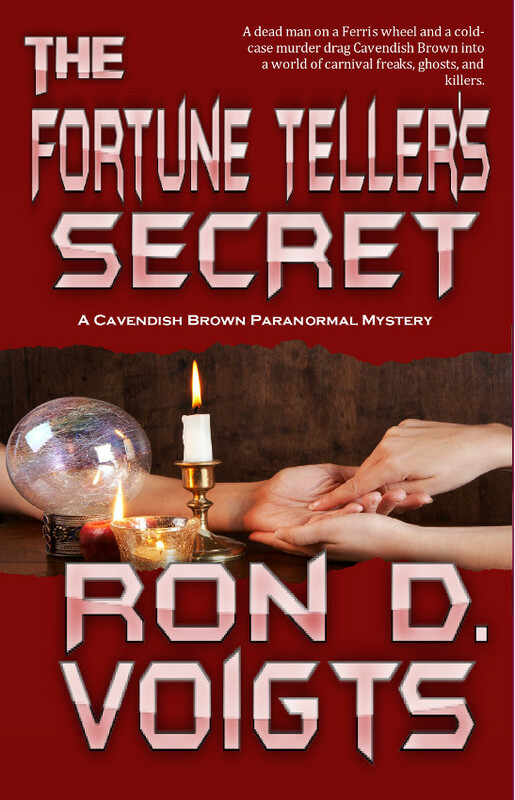 Future volumes will focus on each of the five elements and how they go together. 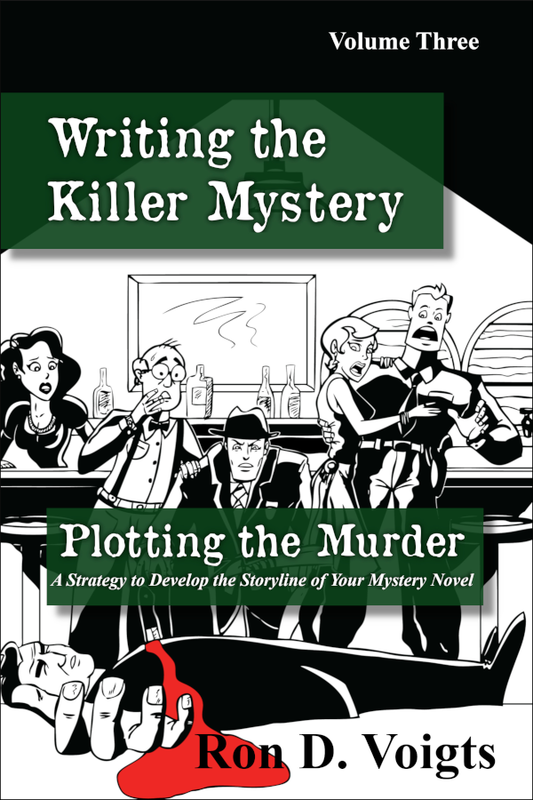 The overall approach to the series is taking the mystery novel from concept to publication. 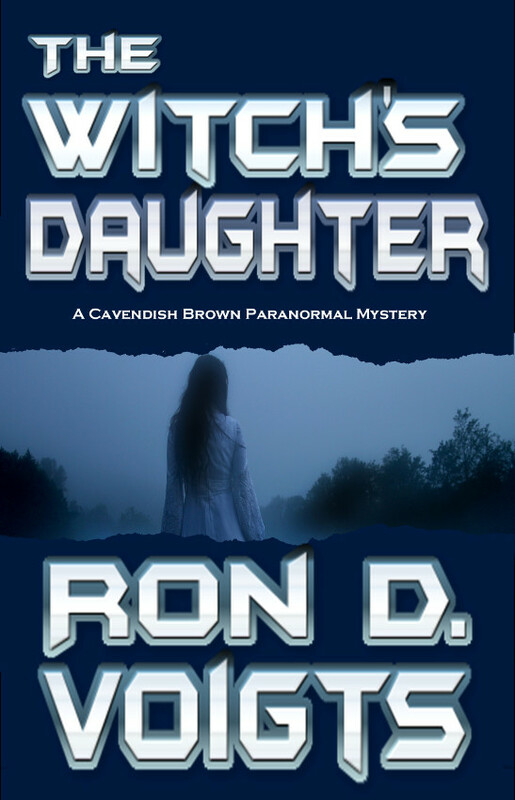 CHAPTER FIVE: GOT A GOOD IDEA? Playing the Game of "What If?"